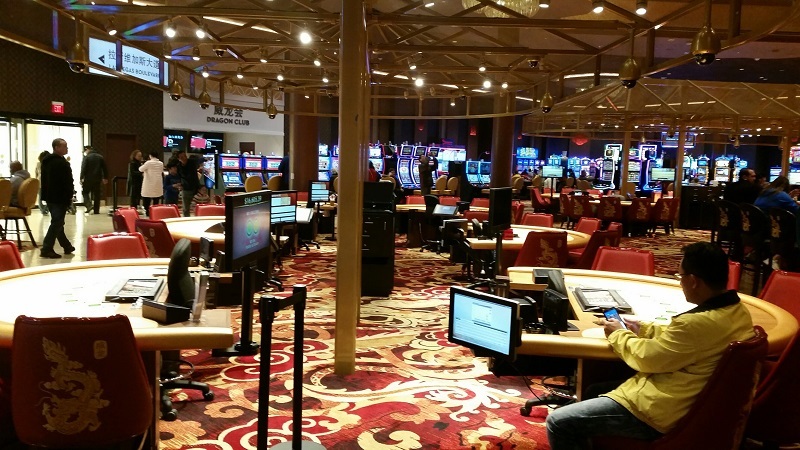 The Lucky Dragon Hotel and Casino opened in November of 2016 and has already undergone remodeling. 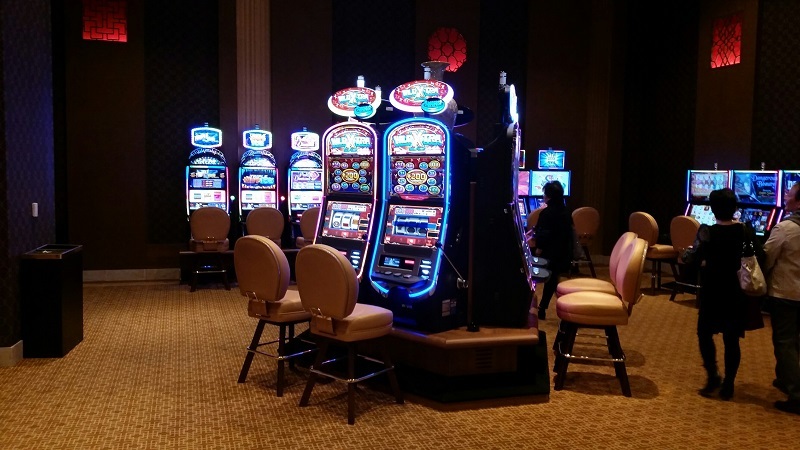 They did not expect such a demand for High Limit and Private Gaming Tables. 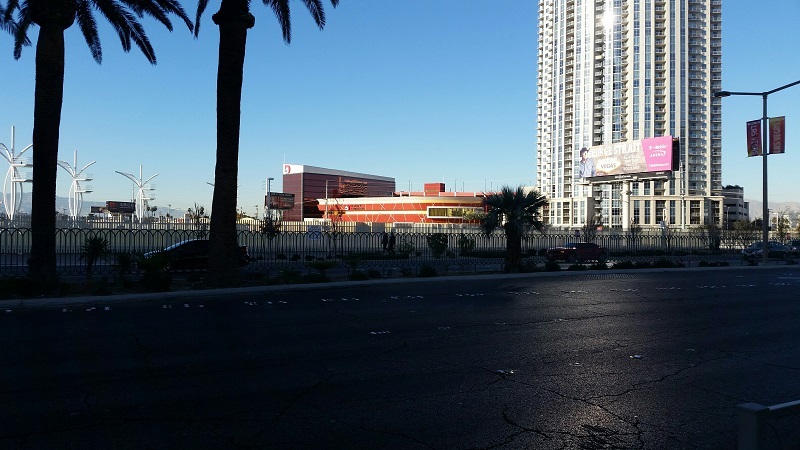 The Hotel seems to cater to Chinese Patrons but in fact it gets many of the same Customers as other Las Vegas properties do. What You will see here is Chinese staff that are fluent in Chinese and English to welcome Chinese Customers. 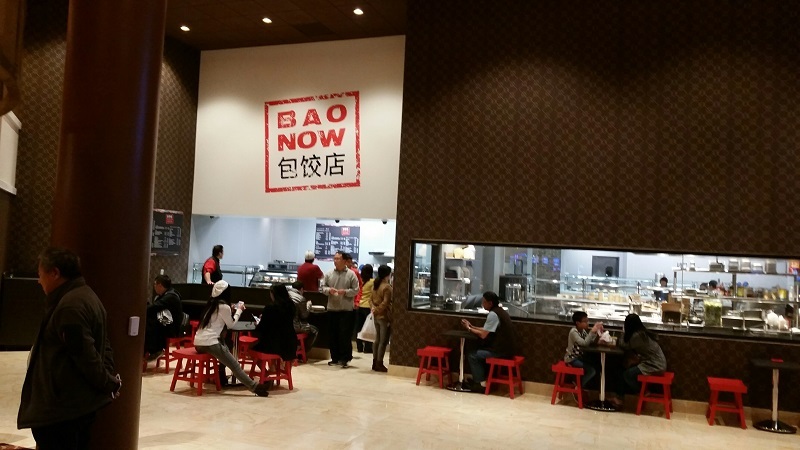 On that same note the Restaurants are truly Chinese not American Chinese. 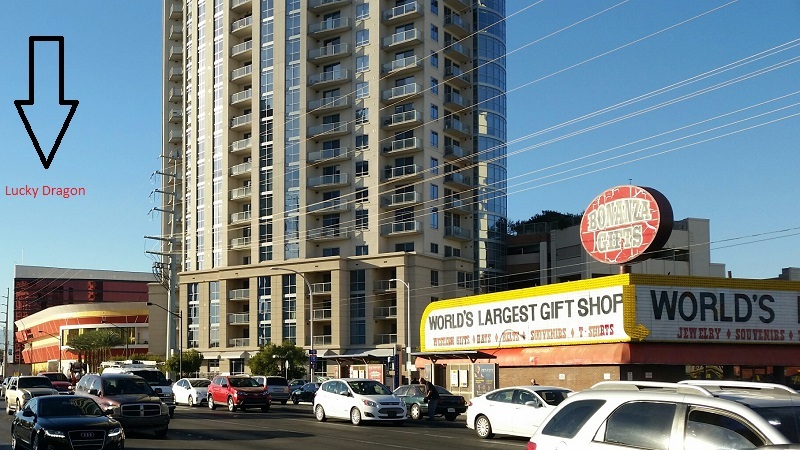 The property is a short walk from the corner of Sahara and Las Vegas Blvd. 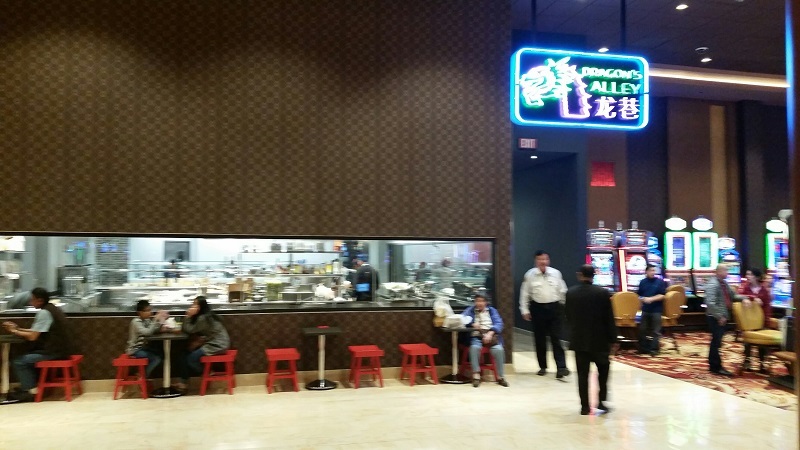 It is an area that has not been very popular over the last decade but Lucky Dragon might be just what the area needs to bring it back. 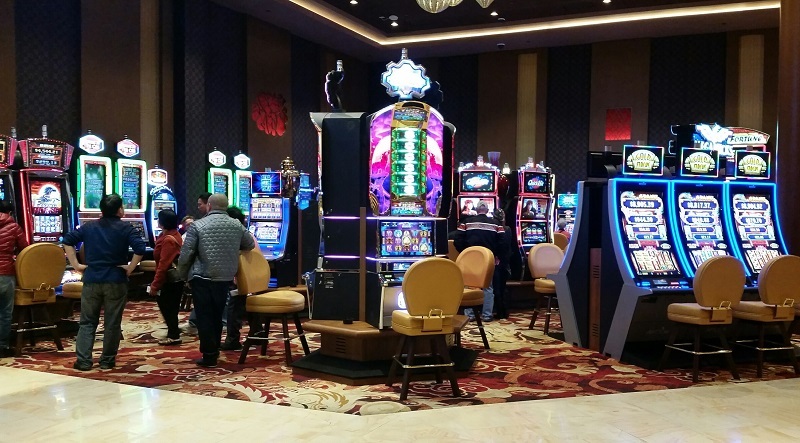 You might notice the shape of the Octagon in the middle of the Casino, that is Lucky for Chinese People. That is because the number 8 is lucky and the number 4 is unlucky. So the Hotel has no 4th floor, You will see the numbers in the elevator go from 3 to 5. But the question of luck is Who is the luck for? 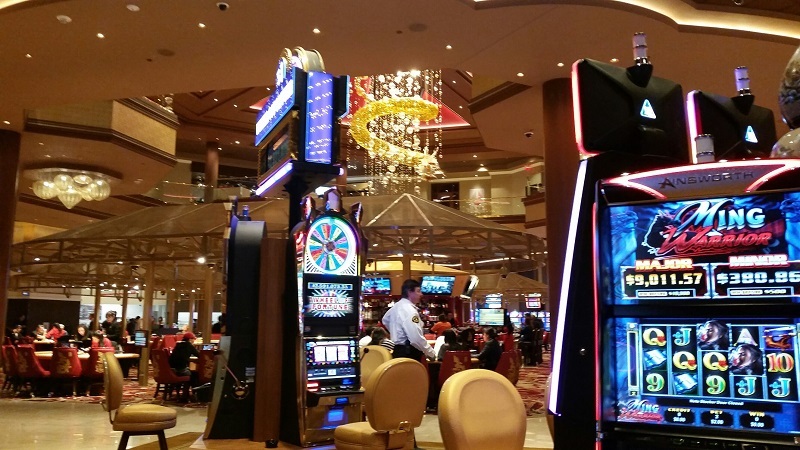 The Customer or the Casino? 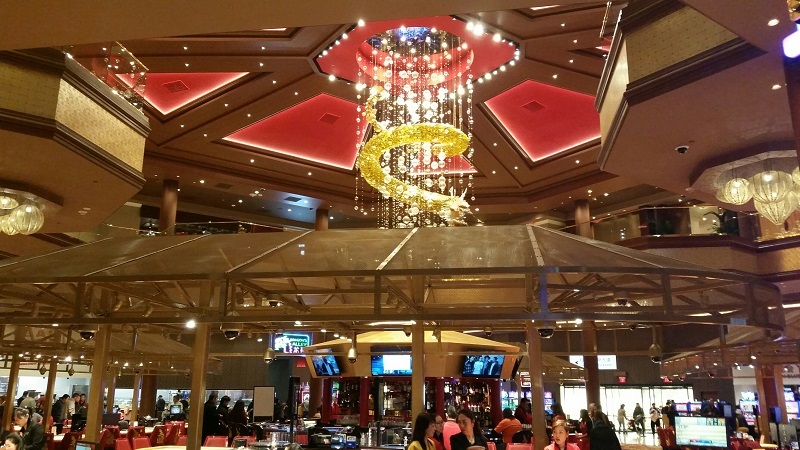 Lucky Dragon is spacious in every part of the Casino. You will never feel crowded. 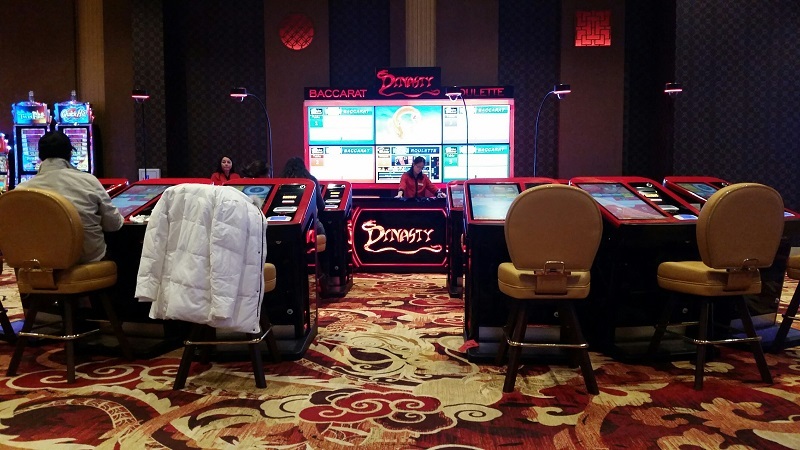 The Center Bar is Octagon Shaped which is lucky to Chinese People. 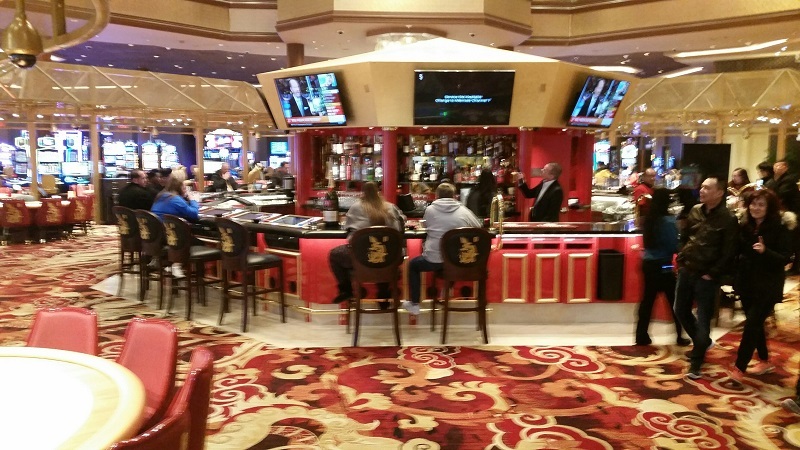 The Table games are shaped in an octagon just like the center bar for good luck. 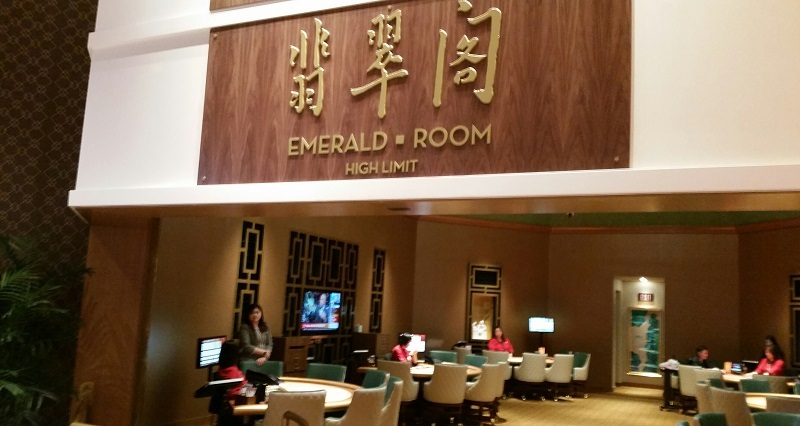 This high limit room already had to be expanded. 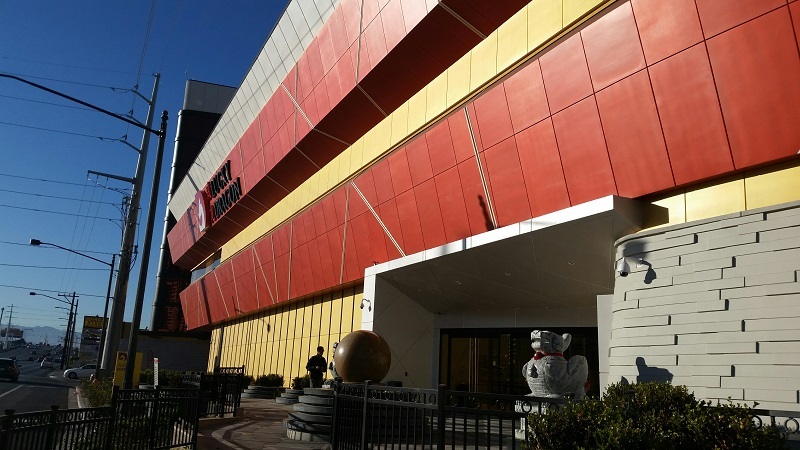 The Front entrance to Lucky Dragon is clean and simple. REAL Chinese food not American Chinese Food.